Registration fatigue is your silent conversion killer. Now there's no excuse to ever lose another customer at registration or login. 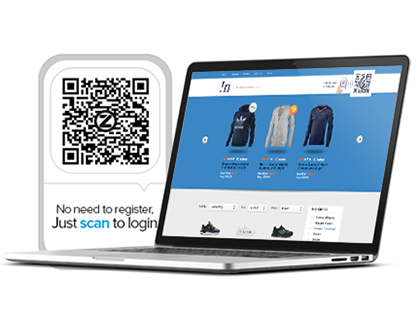 Zapper for eCommerce means that new customers only need to scan a QR Code with Zapper and they're instantly registered or logged-in. And then for payments at checkout, another Zap and they're done. Quick and convenient for the user. Profitable for you. With Zapper securely passing the registration details from the customer's profile, all you have to do is extend a warm welcome. No registration forms, no usernames, no passwords, no hassle. Just instant access to your site and more qualified sales opportunities. Besides the clear benefits of reducing friction and increasing conversions, Zapper has the added benefit of actually making your website much more secure. By using their smartphone to scan the QR on their computer screen or tablet, your customers are adding another tier of authentication. This greatly increases login security well above simple password protected login. Integrating Zapper for eCommerce into your website is quick and easy and just takes a few simple steps, regardless of which platform or technology your site has been built on. If you are using a website builder such as WordPress, Joomla, Drupal or any others our Zapper for eCommerce plugins can be installed in just a few simple clicks. To find out more information about integrating Zapper into your site please click here. 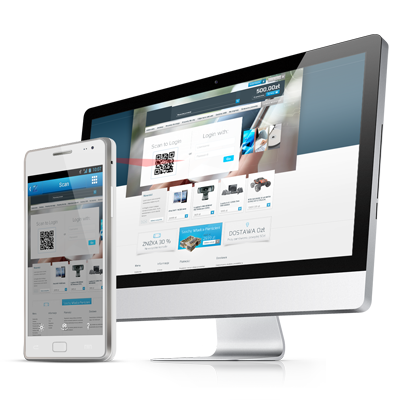 See how Zapper works with eCommerce. 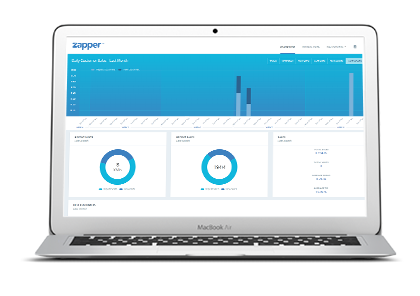 Zapper includes an online dashboard. This allows you to select the services you need, monitor activity and reconcile payments. 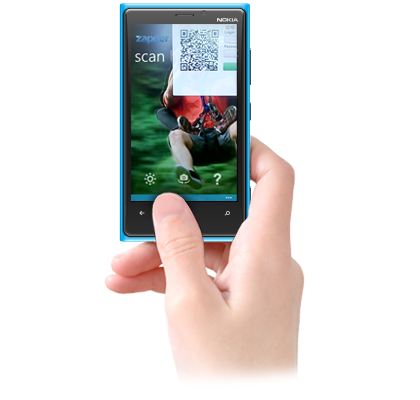 So whatever Zapper service you use, you'll have a crystal clear insight into everything that's going on. We will also keep you 100% up-to-date with all the latest information on new products and additional services.